ARMIE HAMMER DAPHNE DU MAURIER LILY JAMES THE STRANGE CASE OF THE ALCHEMIST'S DAUGHTER GOTHIC THURSDAY: ARMIE HAMMER TO LEAD 'REBECCA' DAPHNE DU MAURIER GOTHIC THRILLER ADAPTATION! JEKYLL & HYDE'S DAUGHTERS TO UNITE IN 'THE STRANGE CASE OF THE ALCHEMIST DAUGHTER' VICTORIAN SERIES AT CW! GOTHIC THURSDAY: ARMIE HAMMER TO LEAD 'REBECCA' DAPHNE DU MAURIER GOTHIC THRILLER ADAPTATION! 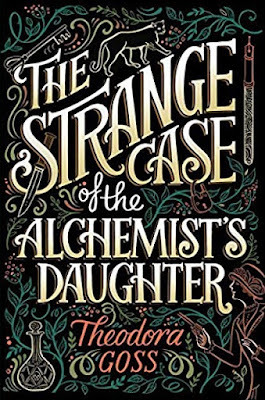 JEKYLL & HYDE'S DAUGHTERS TO UNITE IN 'THE STRANGE CASE OF THE ALCHEMIST DAUGHTER' VICTORIAN SERIES AT CW! If you liked last year's My Cousin Rachel, you will be happy to hear that another of Daphne du Maurier's classic novels is getting a big screen adaptation to be led by Armie Hammer! Her gothic thriller REBECCA will be adapted by Ben Wheatley for Netflix! Lily James will play a newly married young woman who, on arriving at her husband’s imposing family estate on a bleak English coast, finds herself battling the shadow of his dead first wife, the mysterious Rebecca, whose legacy continues to haunt the house. The 1940 Alfred Hitchcock adaptation starring Joan Fontaine and Laurence Olivier won an Oscar for Best Film that year and also 11 nominations. Armie Hammer will play brooding Maxim de Winter who brings his second wife, and the narrator of the story, into his house. 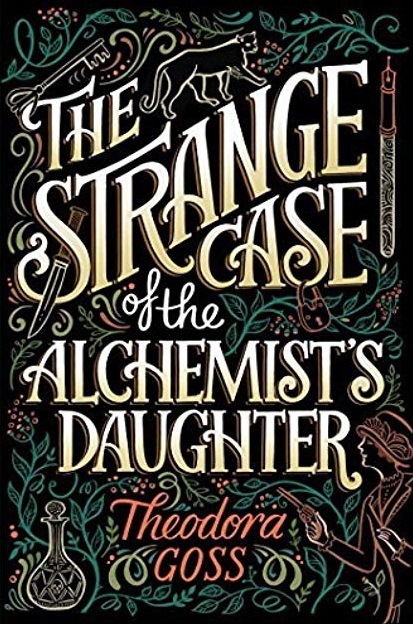 Speaking of Gothic things, CW will adapt Theodora Goss' fantasy novel THE STRANGE CASE OF THE ALCHEMIST DAUGHTER into a TV series. The story is set in Victorian London where two radically different young women – one the daughter of Dr. Jekyll; the other, Mr. Hyde – discover they’re half sisters when a series of gruesome murders appear connected to their deceased father. They unite with other unsung but remarkable daughters of famous literary figures to rise above societal norms and unearth the mystery of their origins. Part of The Extraordinary Adventures of the Athena Club series, the 2017 book was followed by European Travel for the Monstrous Gentlewoman this year.